But seriously, isn't it about time the World Cup had a height requirement? Last edited by ElHadary on Mon Oct 09, 2017 8:52 pm, edited 1 time in total. Please where is that your TFCO thread again? Is this Dhana anywhere near Nambia? But speaking of invasions if you want a nice African side to support, outside of the wonderful teams we currently have to cheer for, I suggest France. You're so mad right now. FYI I'm not an Arab invader, I'm not even Muslim so. You don't have to be dark skinned to be African, fyi. Diving is an Olympic sport. You were not even tall enough to enter the park much less be eligible for a ride. see El Neny! Typical Arsenal player. Tfco is on fire now. 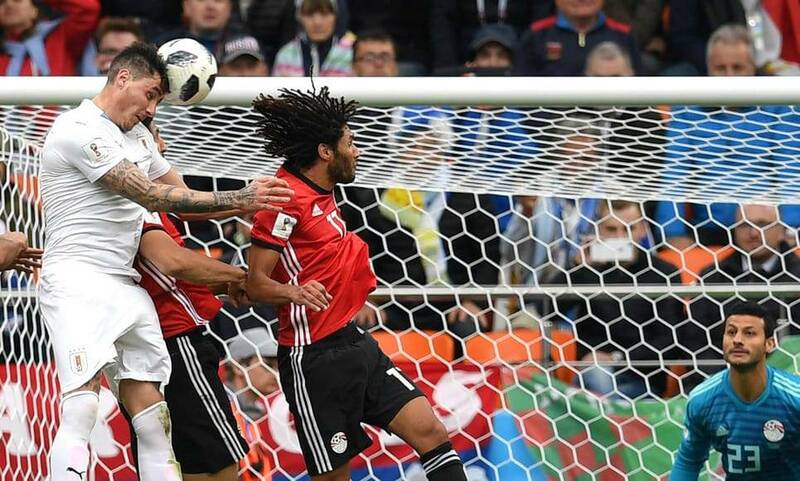 If this is truly Egypt's WC record, then Murderators, please listen to the minority and DON'T EVER PUT THEIR GAME THREAD ON EAGLES NEST! Nonsense!